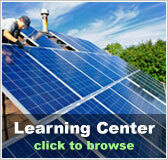 New Hampshire Free Solar Evaualtion | Solar Panels | Solar Power | Site Map | Bookmark This Site! 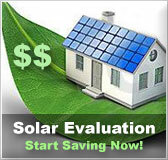 For residents of New Hampshire, a free solar evaluation by Solarhome.org can provide a host of energy options. 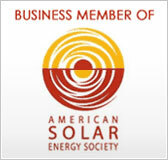 From solar water heaters to solar panels for electricity, we can help design the perfect energy system for your home. The State of New Hampshire offers a plethora of programs intended to make solar energy a more viable option for homeowners within the state. These programs include everything from tax rebates to subsidy programs. By taking advantage of these offers, homeowners can overcome much of the initial cost of installation. Federally sponsored programs are also available to the residents of New Hampshire. These programs can save a homeowner as much as 30 percent of the cost of installing a solar kit. 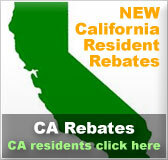 Homeowners across the state have taken advantage of these programs, with great results.